How Does Transformer Oil Influence the Maintainability of High Voltage Transformer oil - ! Equipment for Transformer Oil Reclamation. GlobeCore. 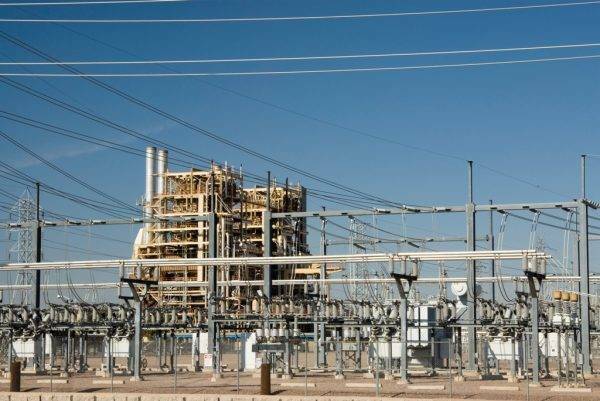 The high-voltage power transformer is considered to be one of the most essential and expensive elements of electrical energy distribution systems. It is no wonder that the operational reliability of the whole power grid depends on the transformer’s operation. Not one industrialized country in the world can avoid the technological obsolescence of electric power equipment. Here are some examples. According to the researche of the US Electric Power Research Institute, 65% of all transformers in the USA have served more than 25 years as of 1997. In Japan about 30% of the power equipment have been in use more than 30 years. The same thing is in Russia, where 45% of the transformers have operated for more than 20 years and 35% – more than 25 years. 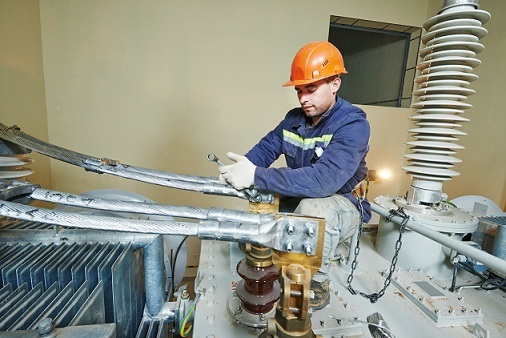 In Ukraine, 40% of the transformers have exceeded their expected operational service life. Therefore, the reliability of the energy systems in future will be determined by the service life of their transformers. If to maintain transformers properly and remedy the developing defects quickly, the service life of the high-voltage power transformer may be extended up to 30 or even 40 years. The obsolescence and/or failure of the high voltage transformer oil is a very pressing problem that requires an optimal solution. In most cases, the electricity distribution equipment breaks down as the result of long term operation without the proper preventive maintenance. The main reasons for equipment breakdown is as follows: 22% – the material aging, 19.4% – construction defects, 16.8% – improper operation, 10.3 % – irrelevant influence, 5.8 % – off-design modes in the electrical grids, 4.2% – repair defects , 3.5% – climatic and external impacts. The deterioration of transformer oil properties makes up about 20% of all power system disturbances: 9.2% – gas, released into oil, 7.47% – oil aging, 2.18% – oil contamination and 0.62 % – oil oxidation. These figures concern only the cases that arise from the oil aging. Sometimes a negative impact of the aging products on the solid isolation is not taken into account. Nowadays, the oil oxidation products (hydroperoxide and water soluble acids) are proved to reduce the cellulose polymerization degree, and that affects the durability of paper insulation. Additionally, the electrical strength and the service life of the insulation largely depend on the moisture content. If there is a high content of moisture in the insulation, the paper fibers are separated and then get into the oil, reducing its electrical strength. The dielectric strength is reduced by 20-50% if there are gas bubbles in the oil. As a result, there are partial discharges that reduce the dielectric strength of the whole liquid and solid insulation system. Taking everything into consideration, there is no doubt that normal operation of high voltage transformer oil is determined by the liquid insolation – transformer oil. GlobeCore has developed and is still producing equipment that provides for the preservation of performance characteristics of transformer oil. GlоbeCоre equipment allows for the purification, drying and degasification of not only transformer oils, but also industrial, turbine, and hydrualic oils. It is therefore, GlоbeCоre equipment thta enjoys widespread popularity in more than 70 countries of the world. Particular attention should be paid to GlоbeCоrе equipment designed for transformer oil reclamation. In the course of the oil reclamation process, the properties of the dielectric oil are restored to the original specified values and the aging process is tolled. It allows the enterprises to extend the service life of oil as well as high voltage transformer oil. Thus, the enterprises can avoid considerable financial expenditures as they will not have to buy large quantities of new oil.